Staining usually indicates that there is an issue with the level of metals in your water. The most common origin of metals in spa water is the source of your water itself. Water that runs through soil and rock can dissolve minerals, including iron, copper and manganese. In time, these minerals end up in wells and other water sources that return to the surface. 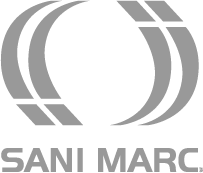 Pipes and other metallic equipment parts are subject to corrosion, especially if the water’s pH or hardness levels are too low. Phosphates are also a known cause of staining in a spa. Adjust the pH to between 7.4 and 7.6.  Add 30 g of hot tub stain control product per 1,000 litres of water directly in to your spa’s water. Wait 8 hours. 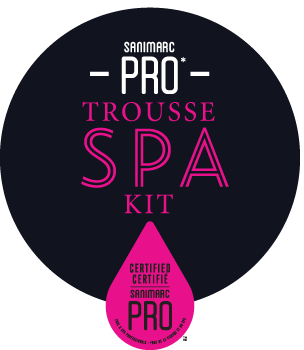 Add shock treatment using the dose recommended by your Sanimarc Pro dealer for your spa’s specific volume. Wait for 24 hours and rinse the cartridge. Future sanitizer additions will have to be done slowly.